I’ll be the first to admit, I’m no Joltter or PWG. - Hell I’m not even JayMike. However despite me being lacking in the freestyle department, I still love playing small-sided football. It’s this universal love that Nike have used to create FootballX and now there are fresh colourway updates for the collection. 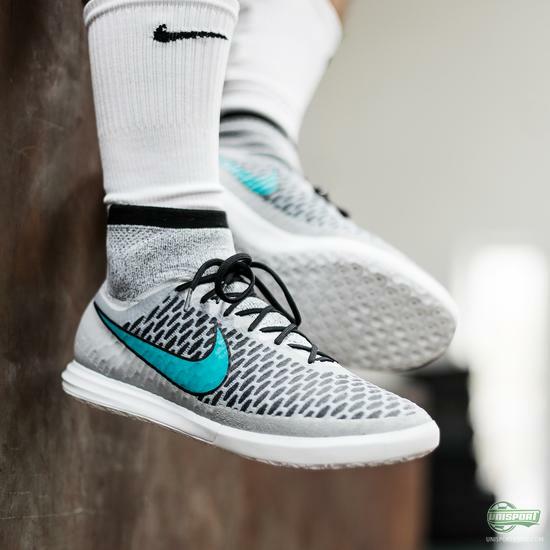 Nike FootballX is the name of the American brands “Anytime, anywhere” concept, which builds on the foundation set in place by the FC247 collection back in 2013. 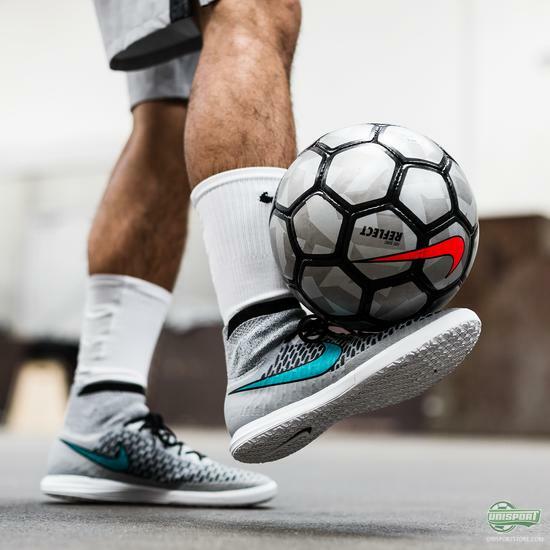 Nike introduced the collection with two brand new models, MagistaX and MercurialX, as well as recently adding a third in the shape of the HypervenomX. 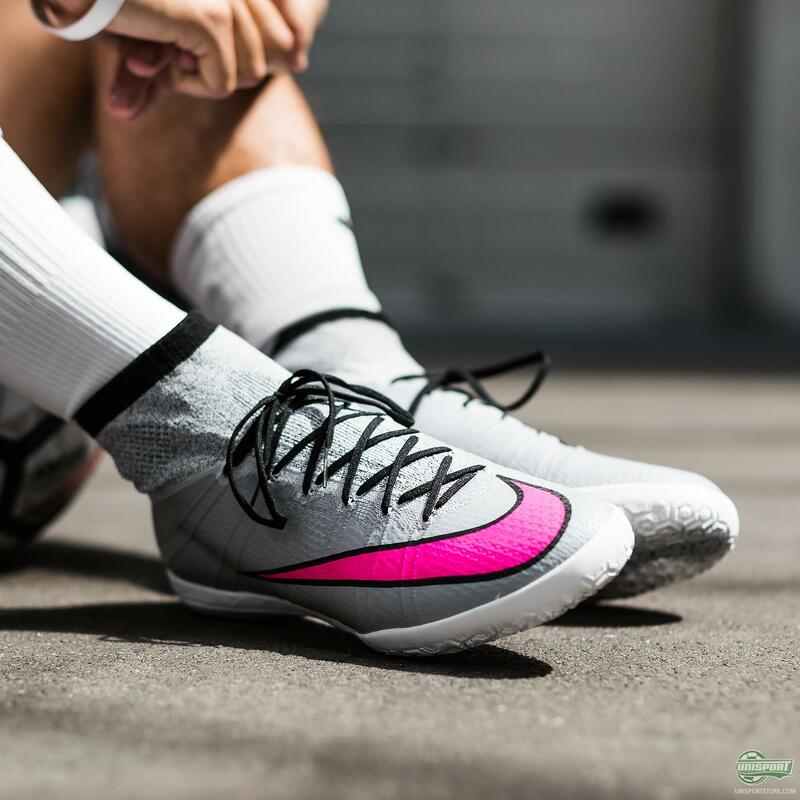 The launch colourway of this was the same as the Silver Storm Pack. Choose your side with FootballX right now. 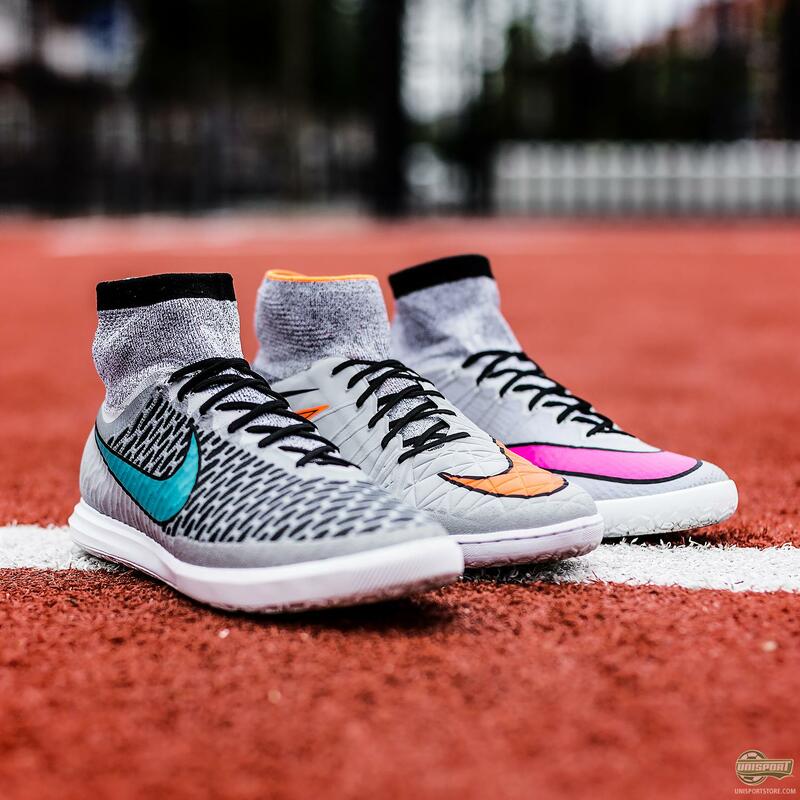 Are you Magista, Mercurial, or Hypervenom? – just 150 euro. 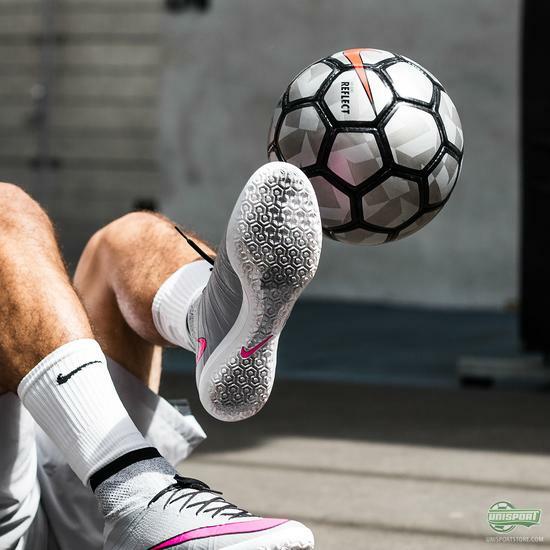 Now Nike have completed the first full series of FootballX shoes, with the new MagistaX and MercurialX in the Silver Storm design. 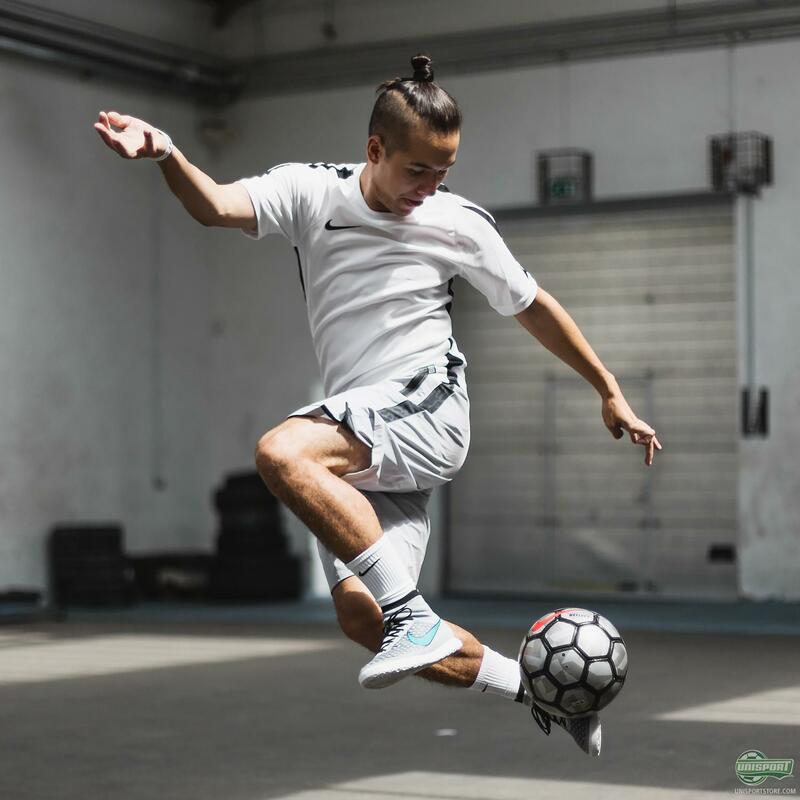 With the new FootballX concept you get entirely new opportunities – now you are covered if you want to use the same boot on all surfaces, or you can try out every model on different surfaces. With the introduction of the new colourway updates for the MagistaX and MercurialX Nike have completed the FootballX collection, so it now holds three silos. Which FootballX player are you – HypervenomX, MagistaX, or MercurialX?